Are you a fan of the Terminator Arnold Schwarzennegger? 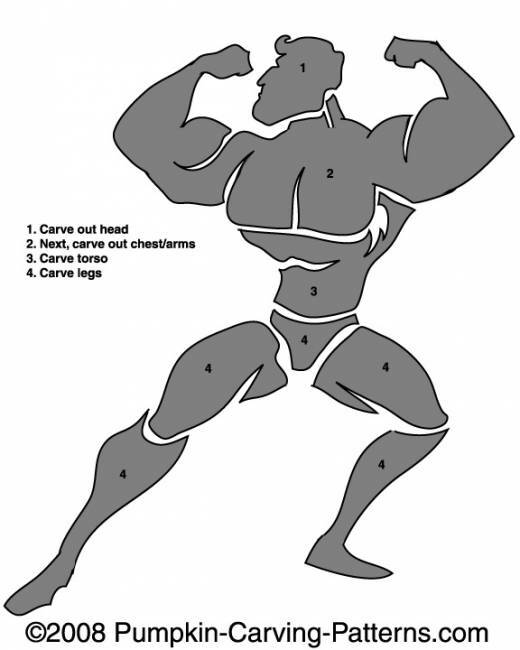 Then you should make this cool Body Builder pumpkin on Halloween! Show of your biceps and flex your pecs and let the neighbors know that we are going to pump you up!